Brazil! 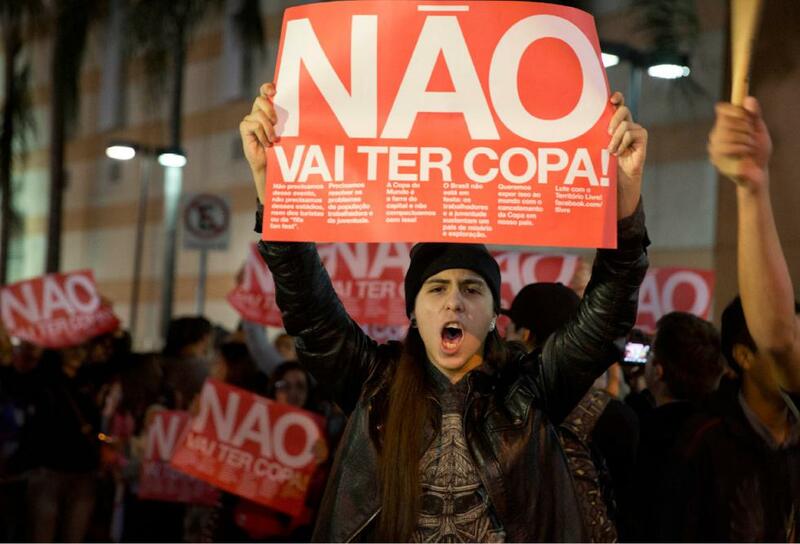 Stop the World Cup! Break the Popular Front! This is the workers big fight against the capitalist crisis in Brazil! Down with the popular front of the PSTU etc. with the PT and the bourgeoisie! Build Working class councils and militias to defend the class from the state forces! For the General Strike to unite the proletariat and to fight for a Workers and Peasants Government!